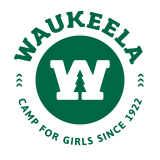 Parents picking up or dropping off their Waukeela campers have countless options for lodging and restaurant options in the surrounding areas. In fact, many of our parents make a vacation out of visiting Waukeela as a chance to explore beautiful New Hampshire. Waukeela is located 6 miles south of Conway, N.H. on RTE 153. 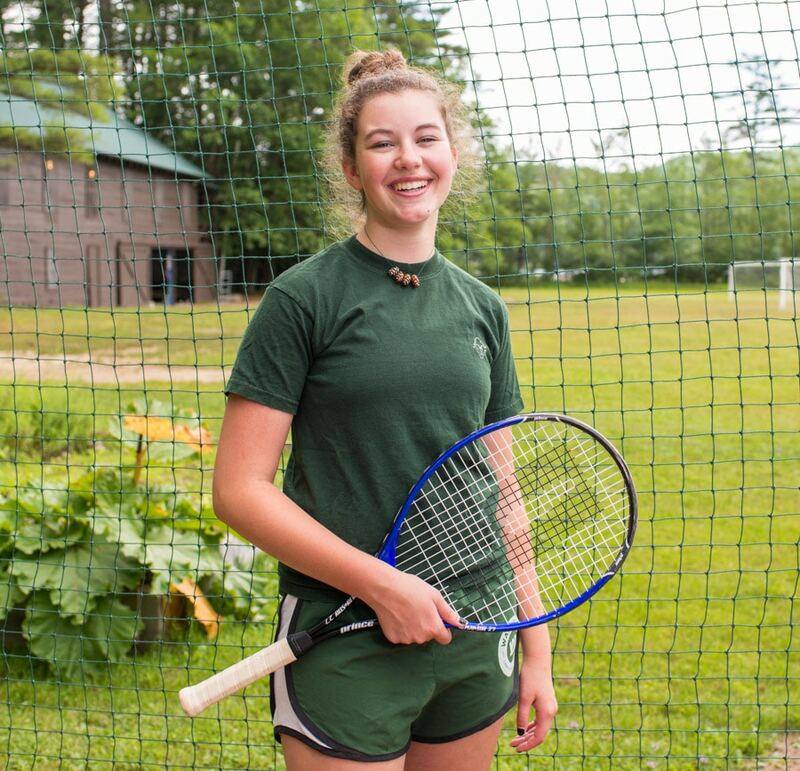 The towns closest to camp, in order of proximity, are Eaton, Madison, Freedom, Conway and North Conway. Here are a list of hotels, inns and restaurants! There are also a handful of vacation rentals available in the area. For activity and vacation ideas visit Discover America or Visit New Hampshire.